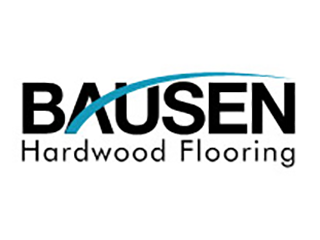 A world Leader in Distribution of Wood Flooring from around the World. 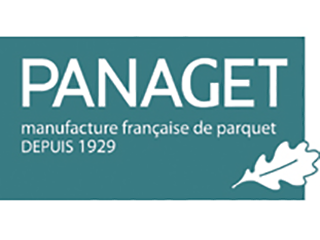 France’s leading manufacturers of engineered and solid wood floors. Wood is 100 % French oak from sustainable forests. The Esco Group is based in Bohemia and Moravia of the Czech Republic in the heart of Europe. Originally Dutch company is specialized in oak wooden flooring for interior purpose. 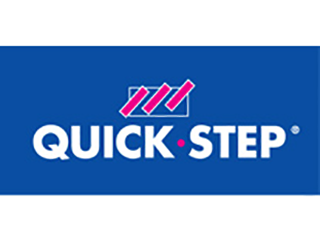 Thanks to the internally controlled process from a log to final flooring products, the quality, variety, exclusive identity of Dutch Design and delivery times are guaranteed. Esco offers an exclusive product range, 9 products with which you can create 650 combinations. 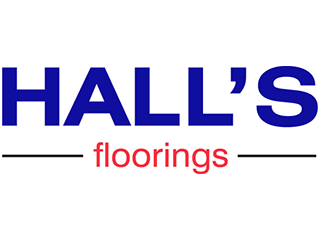 Our floors are bespoke and made to order – we do not stock standard ranges. 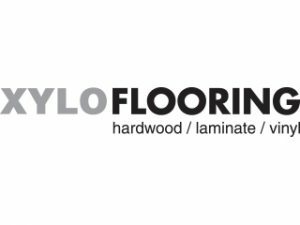 XyloFlooring specialises in high-quality engineered wood flooring with a variety of colour and grade options. They also offer commercially rated vinyl and laminate flooring featuring world renowned Vallinge 2G click system. 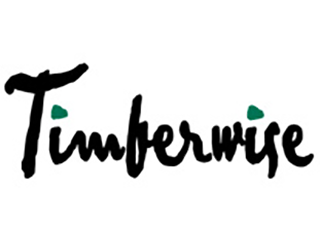 Timberwise floors are manufactured from PEFC-certified oak, ash and larch from the EU area and Finnish pine. The raw materials are sourced and selected by hand and the wood arrives to the factory as fresh planks. Two thirds of all timber used originates from Finland. Most of this collection is oak, taken from trees of great beauty and age sourced from across Europe. Oak is a highly versatile wood and by careful selection, different characters and profiles can be created from a rustic feel to a contemporary finish. 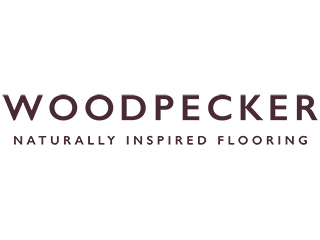 A portfolio of over one thousand different types of wood flooring. Concentrates almost exclusively on wood flooring: engineered and solid wood for floors in a wide variety of species and with every conceivable finish. 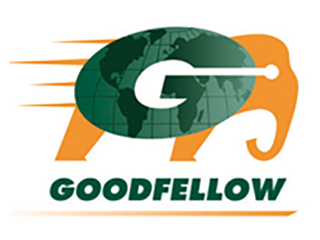 Selection of the very best products from the best manufacturers worldwide. The most popular style of Oak flooring in the UK is for a rustic grade plank and the majority of our collections reflect this. This timber has survived many seasons and has lots of stories to tell, which is reflected through its character appearance which has colour variances, large and small filled knots and cracks, and sapwood all of which add to the natural beauty and individuality of our floors. 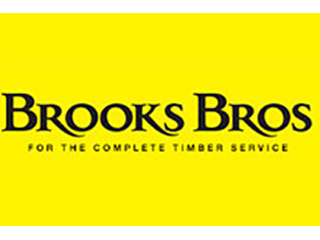 Brooks Bros offers real choices in hardwood flooring: from traditional oak (our Classic ranges) to contemporary colours (Timbertop ranges). 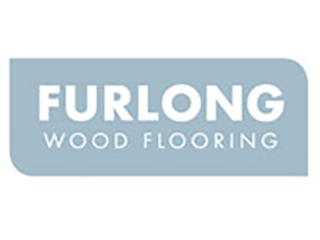 Both feature solid and engineered wood, un-finished or pre-finished looks and, if you’re wanting something that’s a bit special – bespoke flooring. 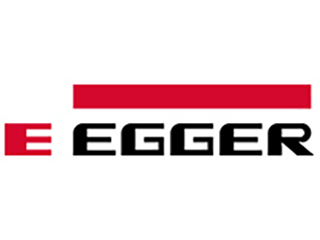 Floorings from EGGER combine advanced technology and appealing design. 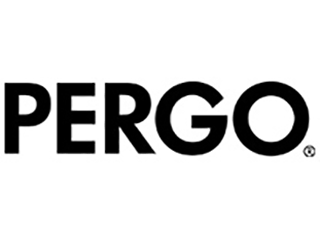 It is the leading European brand for wood based flooring in the laminate, cork and design sectors. 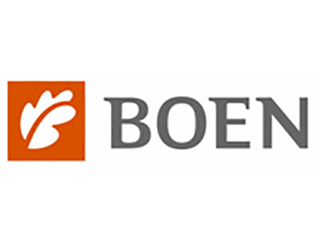 BOEN is known for a long and proud tradition of craftsmanship, based on respect for nature’s resources. 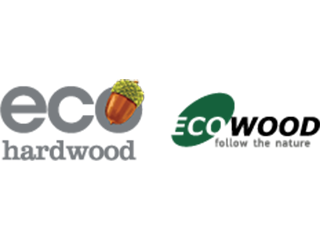 As a major international supplier of high-end hardwood and is a major international supplier of high-end hardwood flooring. 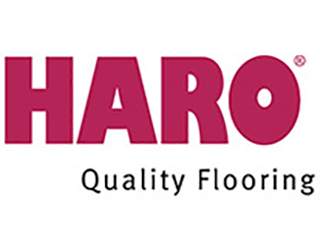 Germany’s number one parquet manufacturer, HARO offers a huge choice of parquet floors for every taste and every need – always at the cutting edge of fashion and technology. Solid hardwood floors used for projects in interior designs, multi-unit housing, private homes, and sport and dance areas. 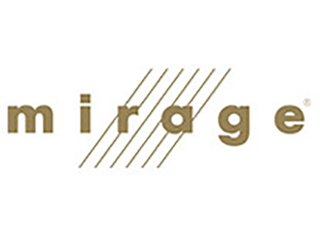 All Mirage floors are produces in North America using the finest-quality hardwood from certified responsibly managed forests. 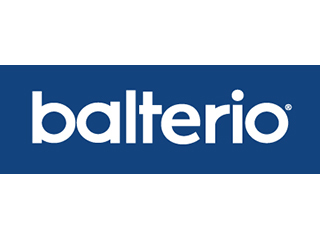 Balterio is a prominent manufacturer of hard wearing, stylish and beautiful laminate flooring. Be inspired by the different moods and learn all about the diverse Balterio laminate collection. 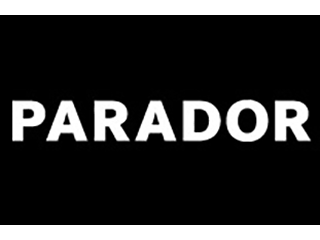 Parador engineered wood flooring gives you many ways of practising a discerning furnishing style right from the floor. Choose from or combine laminate, wood and vinyl in numerous decors, surface textures, formats and finishing. Customise your flooring to create a unique atmosphere. Add perfectly matched finishing, such as wallbases and mouldings, for a harmonious look. Complement with an underfloor that best fits your needs. 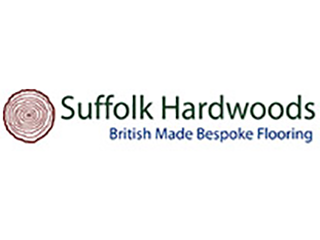 Suffolk Hardwoods produce their flooring products in their own factory and designs them in village, country and city collections. The first one is a custom-made character grade Oak product that is both hand and machine finished to the highest standards. It provides classic look with a hard-wearing surface finish. 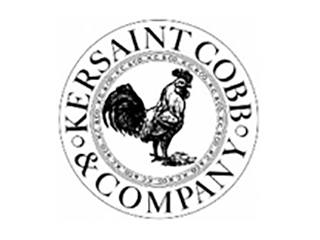 The custom-made Country collection offers oak flooring products that are provided with modern clean colours and durability. The City collection is provided with stability and hard-wearing surface for a classic look. Eco Hardwood is a leading company of premium European quality engineered hardwood flooring, established in 2012. 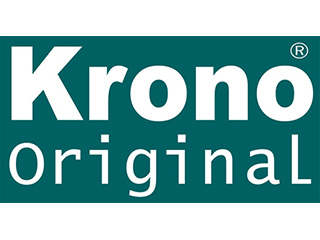 All products come with 10 years’ warranty. Quality solid and engineered word flooring. 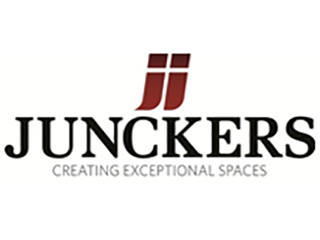 It offers a full extensive range of 15, 18 and 20mm prefinished hardwood engineered floors, as well as a small collection of prefinished solid hardwood flooring from stock. 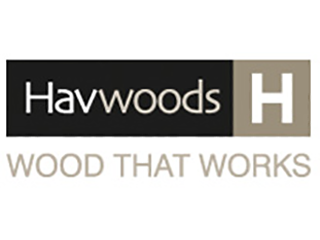 “As an industry leader in hardwood flooring we are committed to finding new, innovative concepts and designs, whilst providing the authentic flooring our customers are accustomed to. 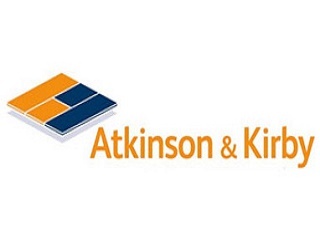 With so many years under our belt Atkinson & Kirby have a wealth of knowledge and expertise at our finger tips and have supplied floors for a variety of projects including residential, hospitality and retail. Over the years we have experimented with various types and styles of wood in order to bring you the finest offerings in hardwood flooring”.